The more valuable things are, the more time they take. This is especially true of handmade valuables, like beautiful Turkish rugs. For weeks, months, and sometimes years, workers sit on stools weaving one thread and then another to create the intricate patterns of a rug that is not only striking but will last for generations to come. Marriage is like that—it takes time, but if God’s pattern is followed, it produces a thing of lasting value. 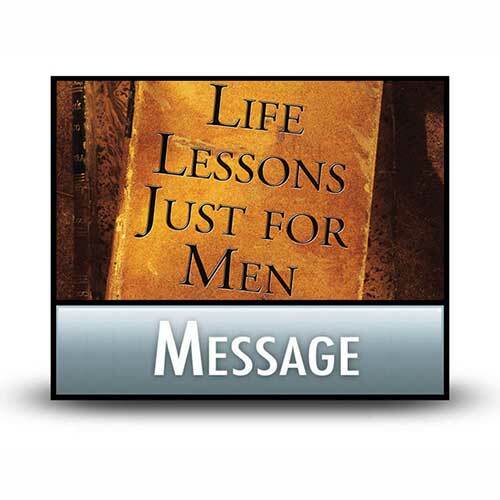 Life Lessons Just for Men. Copyright © 2000, ℗ 2007 by Charles R. Swindoll, Inc. All rights are reserved worldwide.